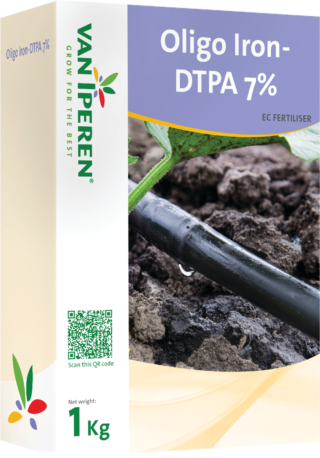 Van Iperen Oligo Iron-DTPA 7% is a pure an highly concentrated liquid Iron fertilizer, free of sodium. 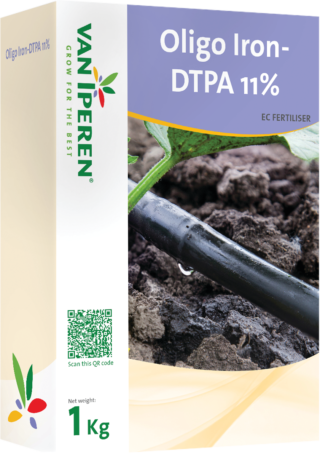 Iron DTPA is adviced for hydroponics. 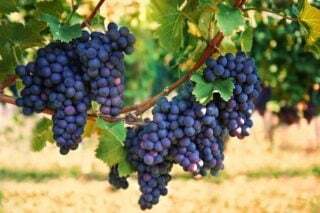 Our product is a stable, translucent solution and is recommended at different phenological stages. The high level of Iron in our formula improves the production of chlorophyll.